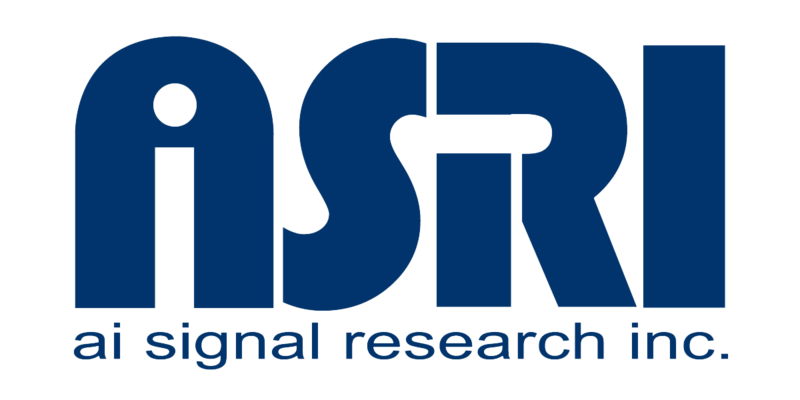 AI Signal Research provides leading edge products and services to the aerospace, defense and high-technology commercial industries. Beginning with vibration signal analysis support to Marshall Space Flight Center for the Space Shuttle Main Engine in the early 1990s, ASRI has grown to provide diverse Test and Evaluation, Engineering Research and Development, System Engineering, Training, Logistics, Program Management, Human Capital and Business Operations. 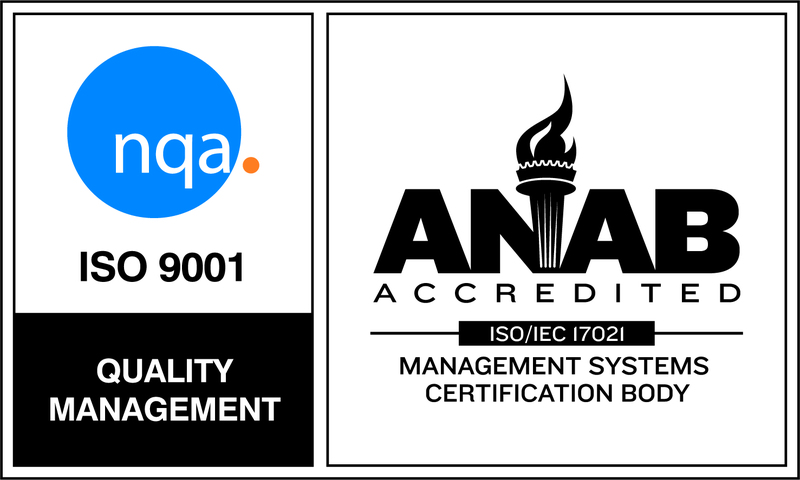 ASRI has been recognized for awards and services throughout the industry.